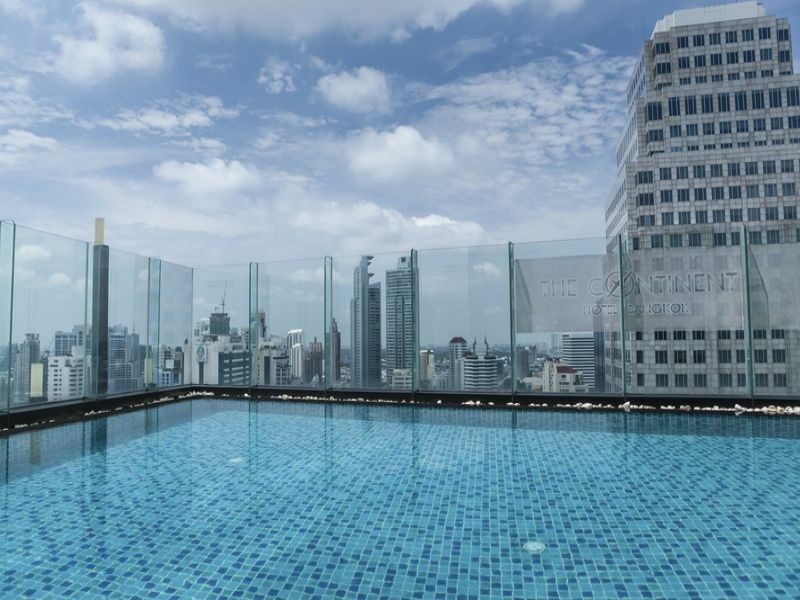 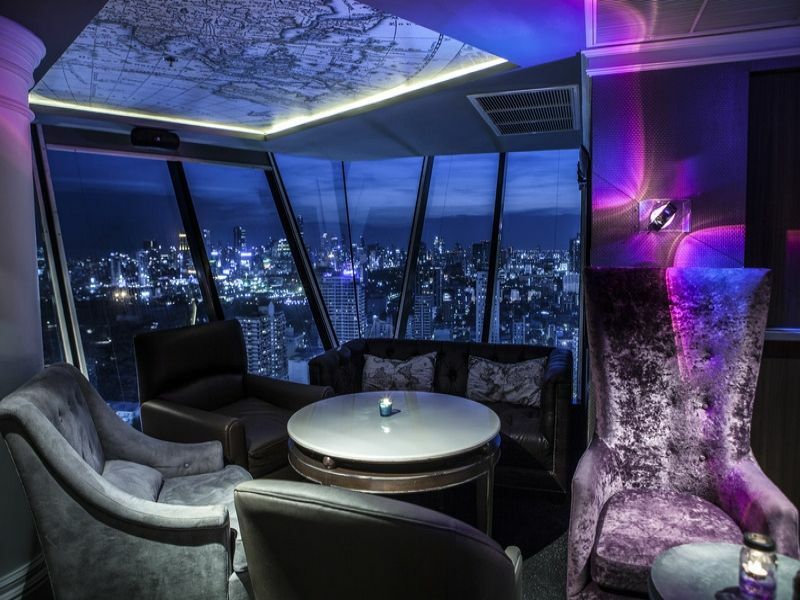 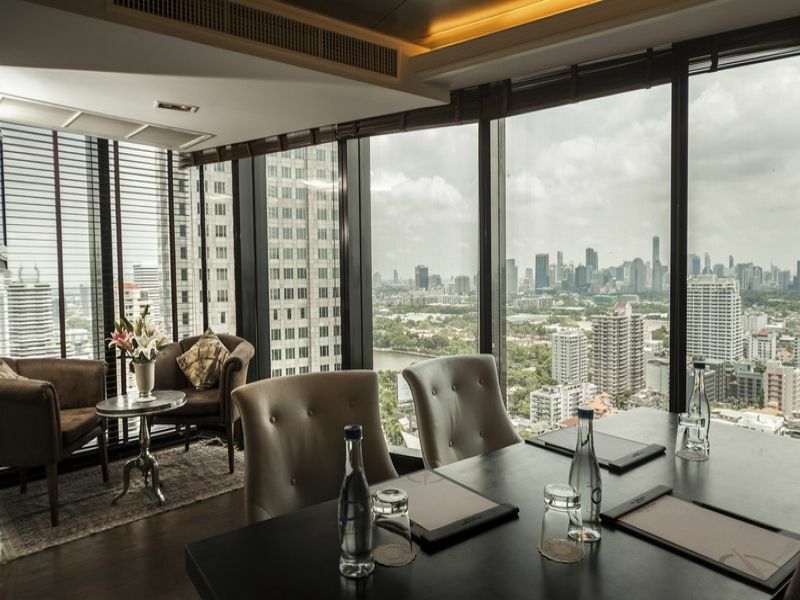 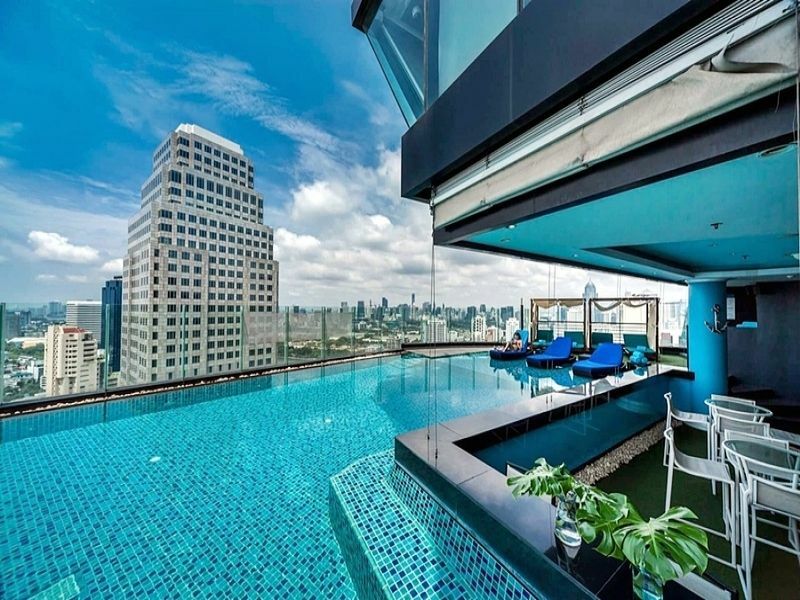 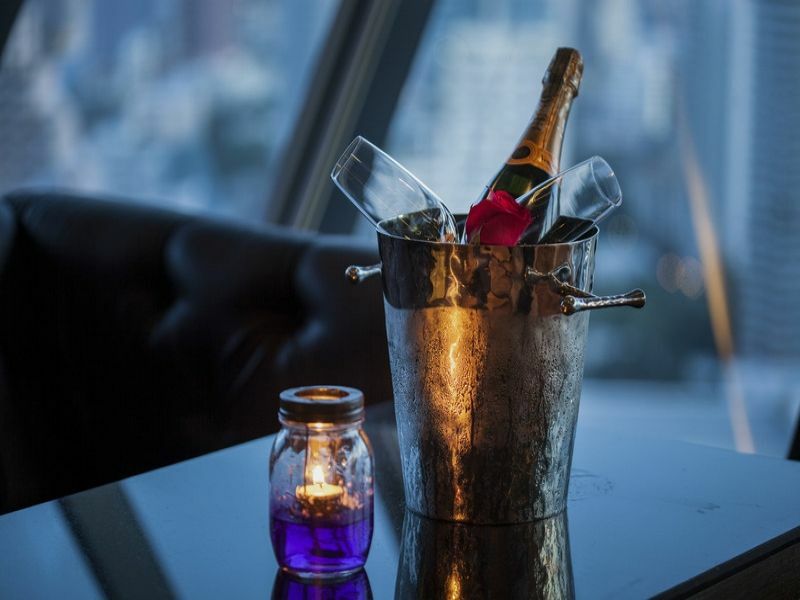 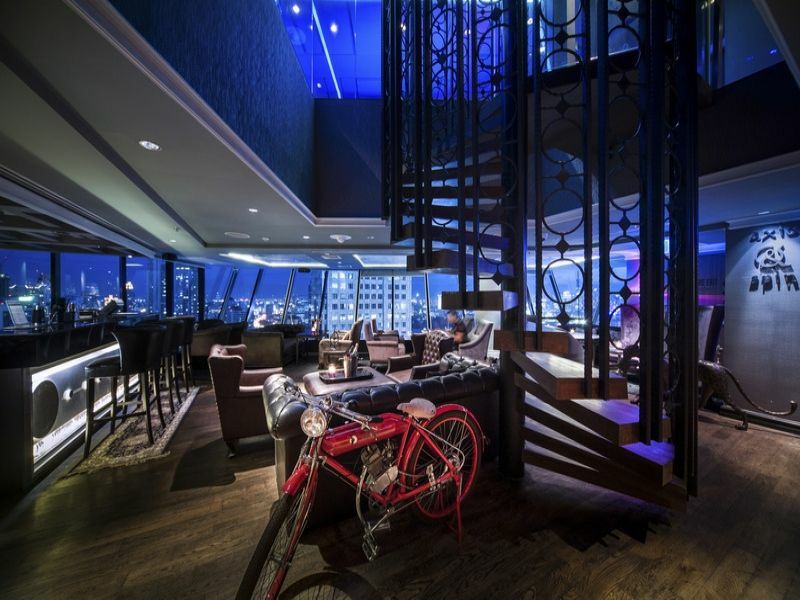 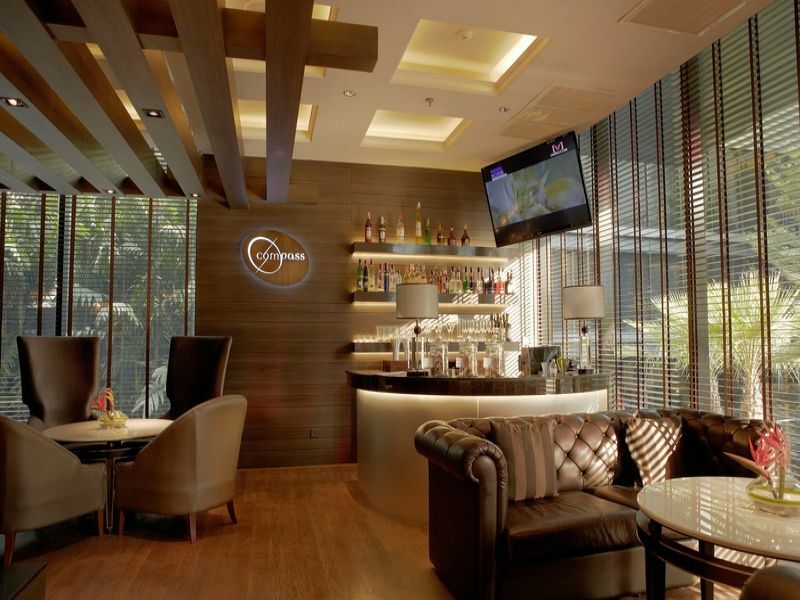 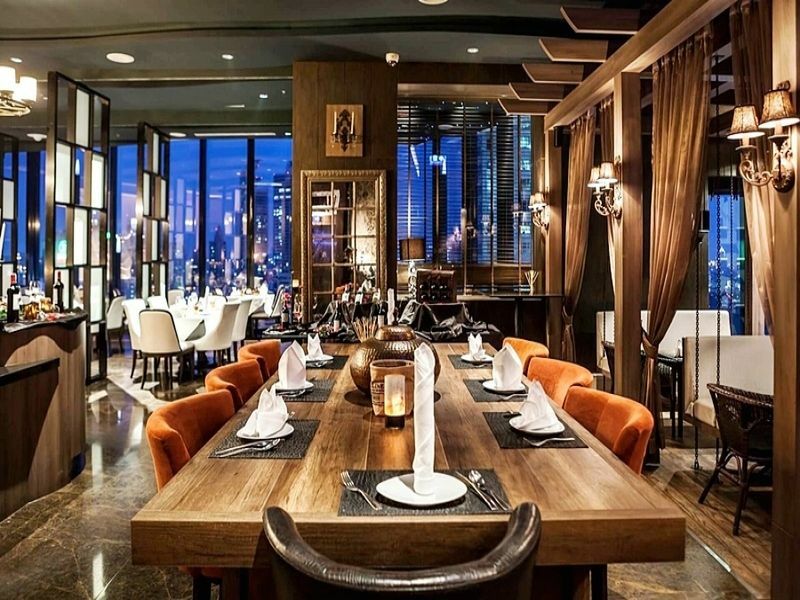 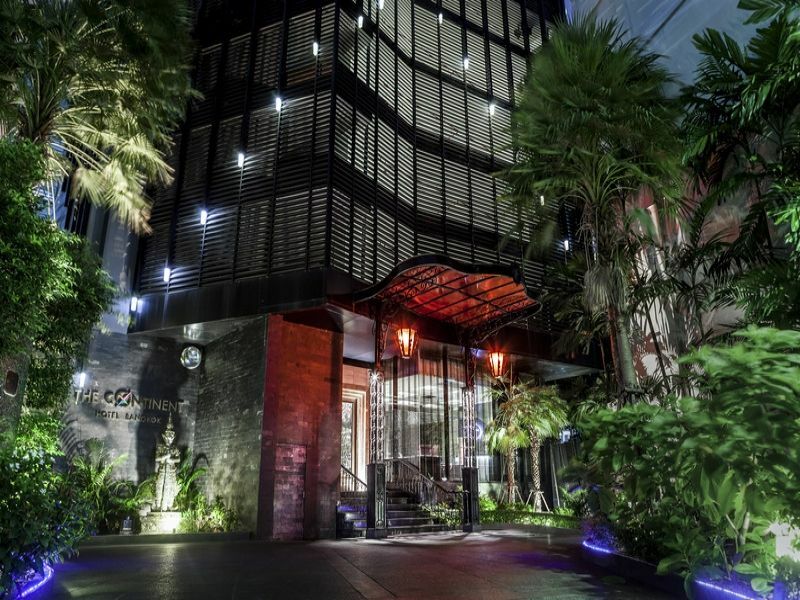 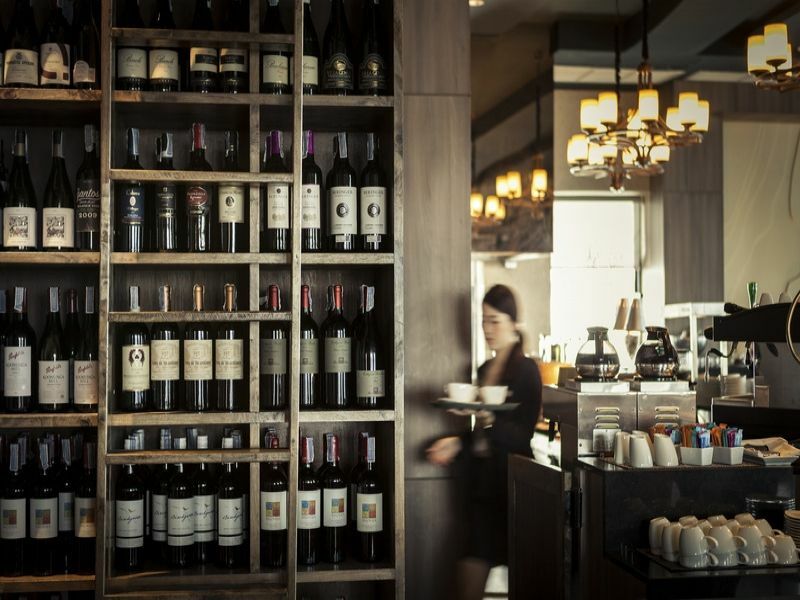 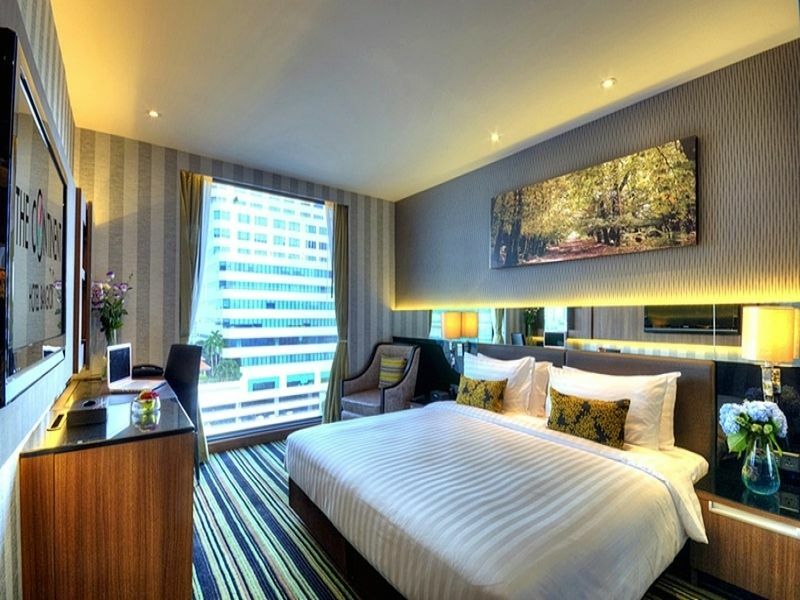 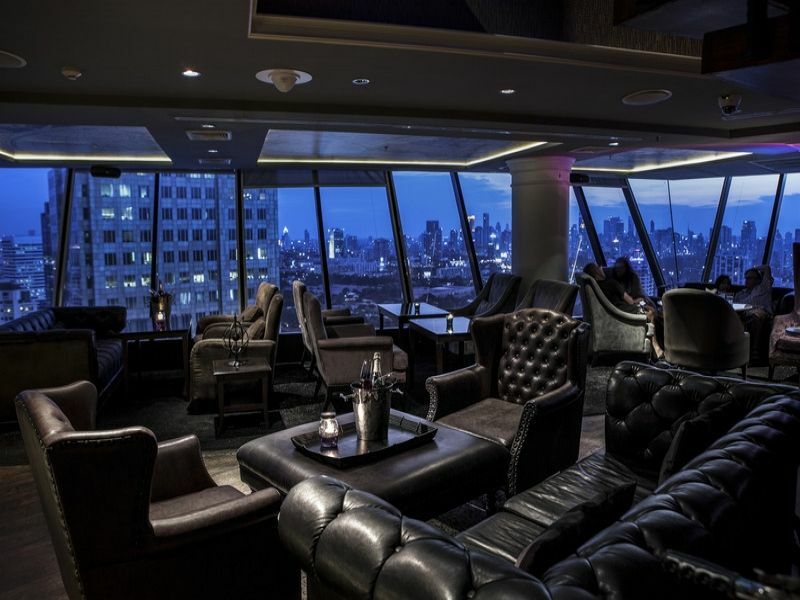 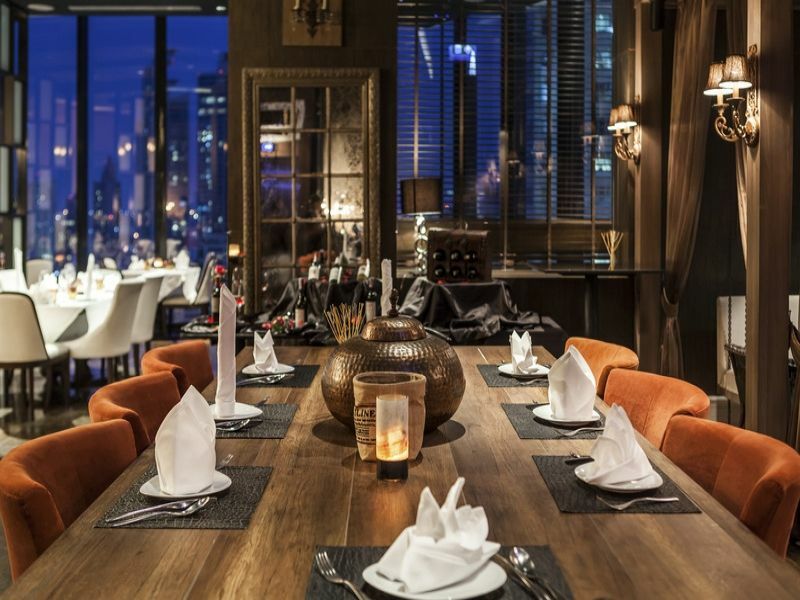 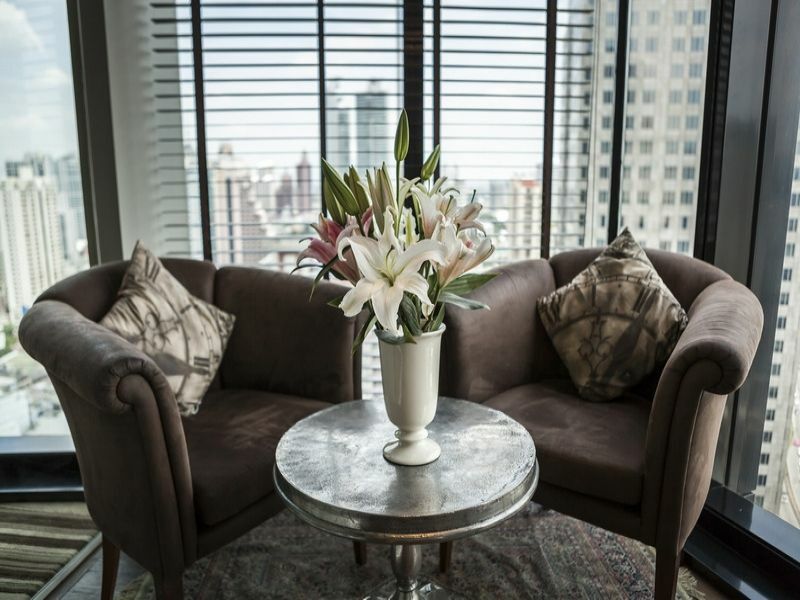 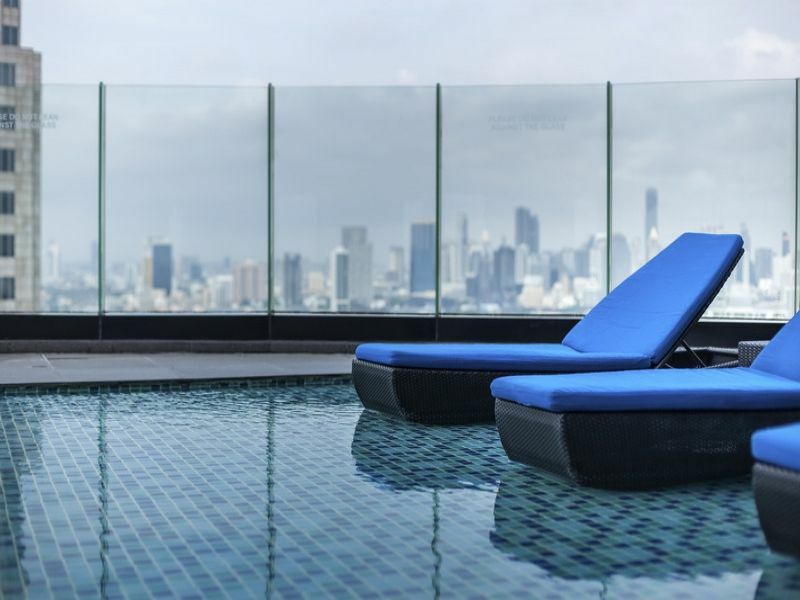 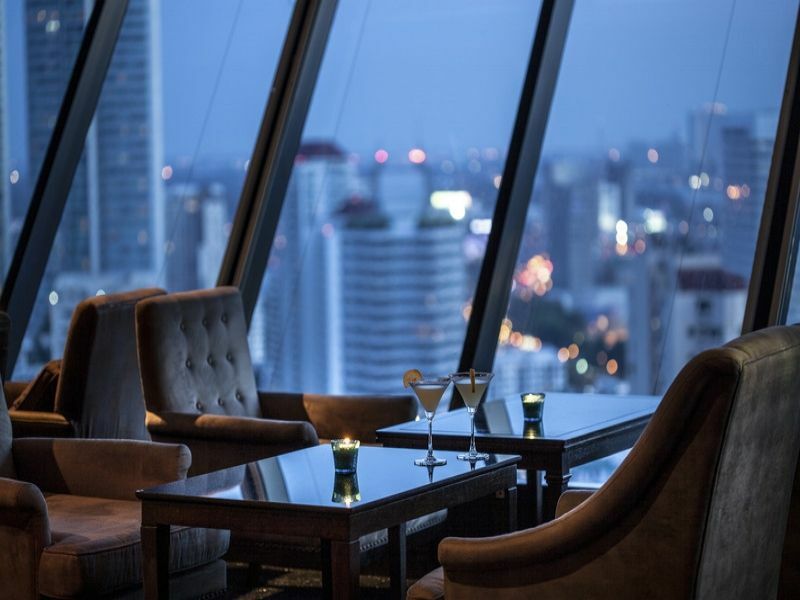 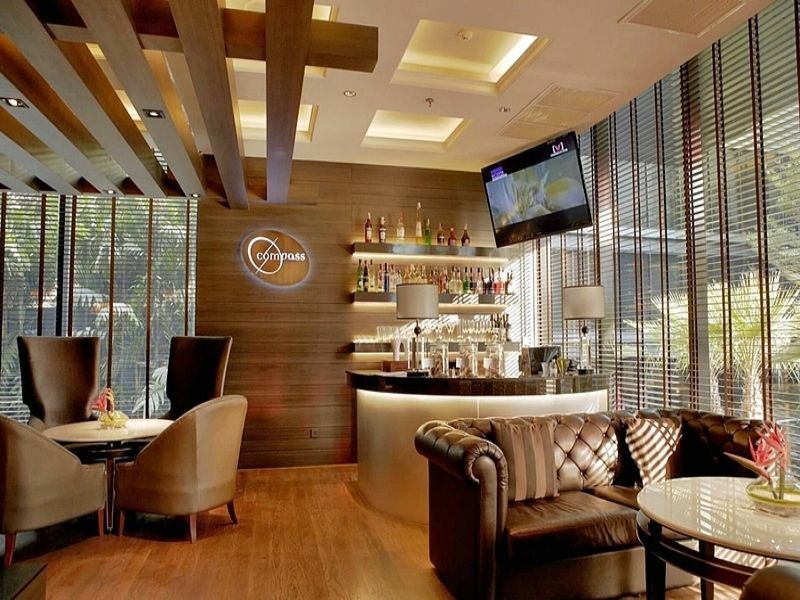 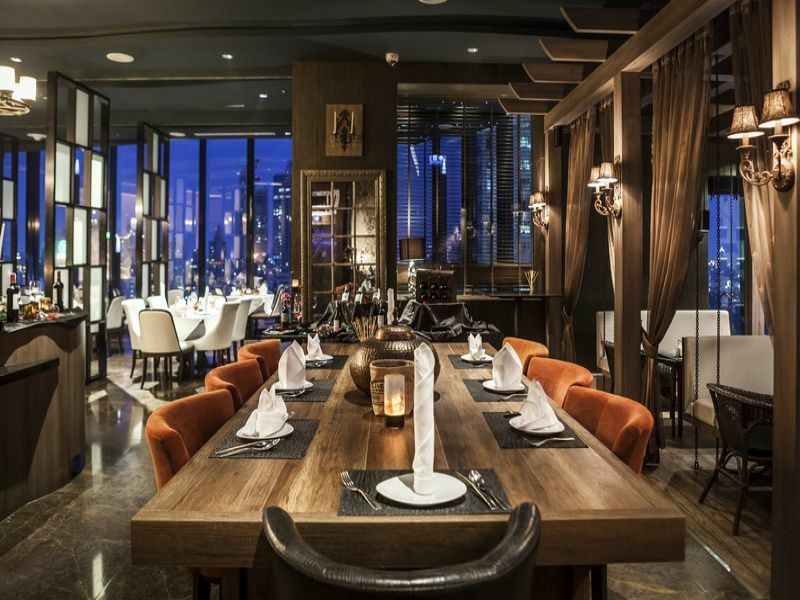 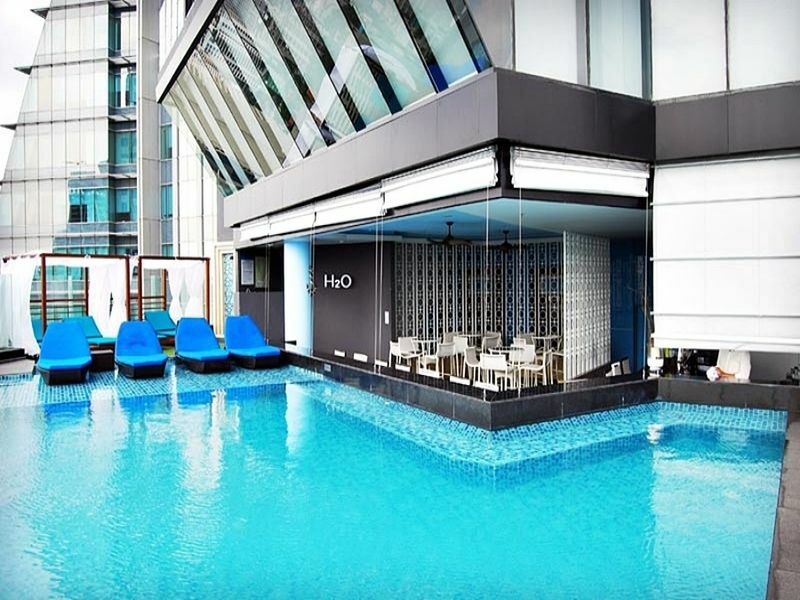 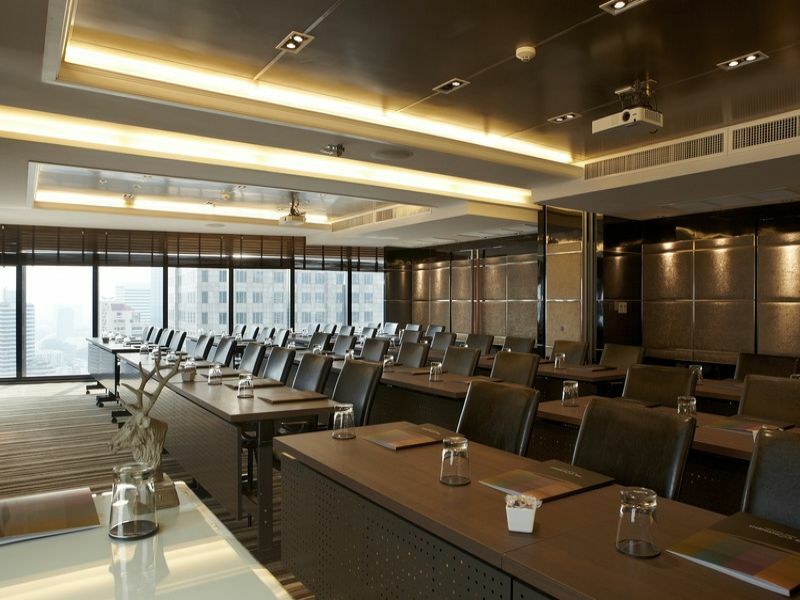 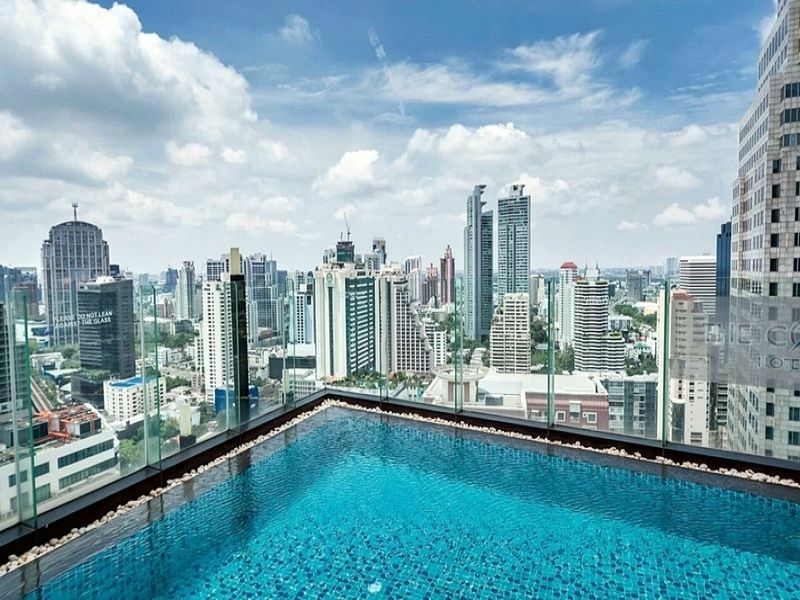 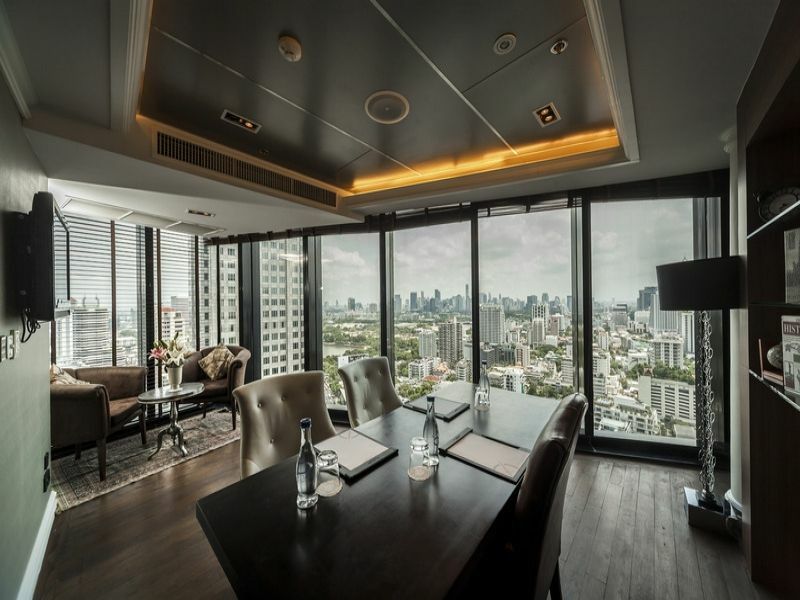 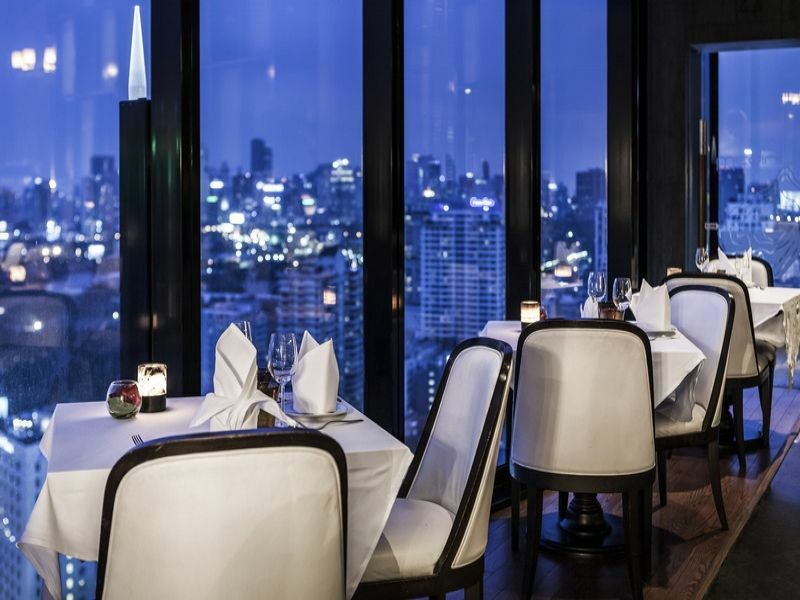 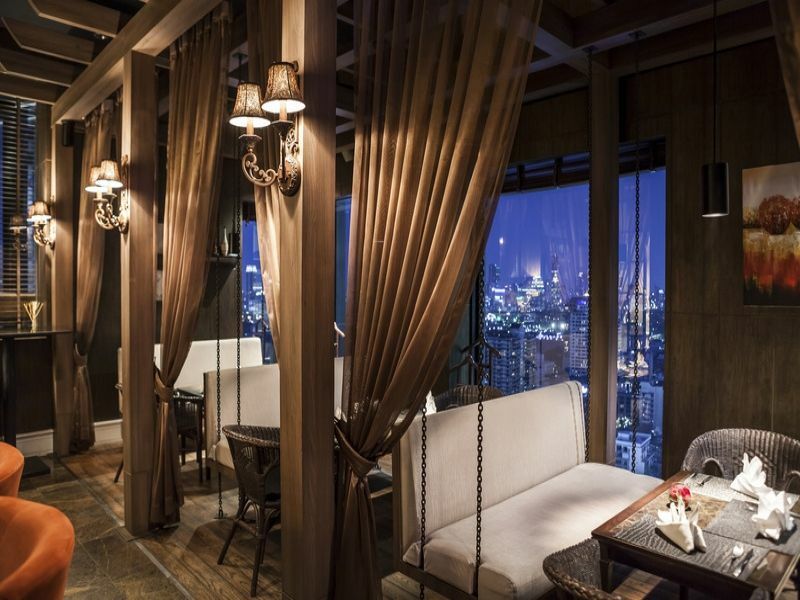 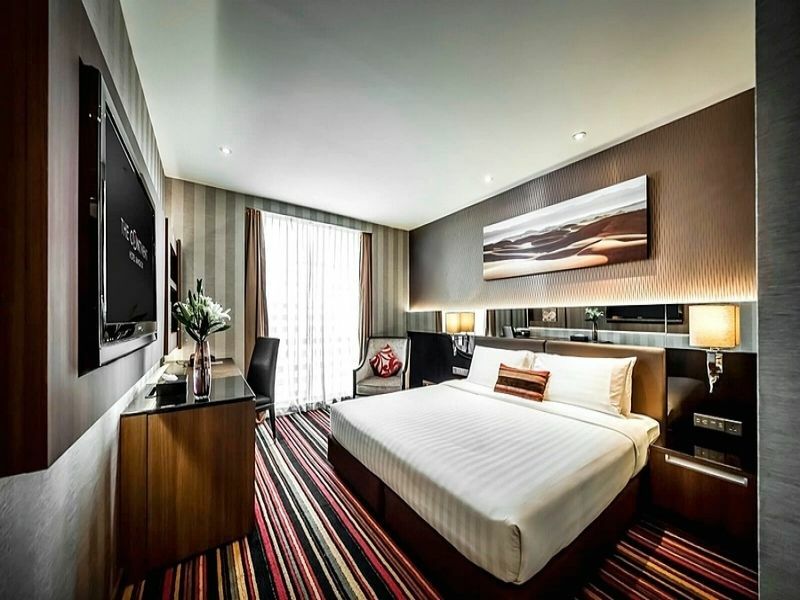 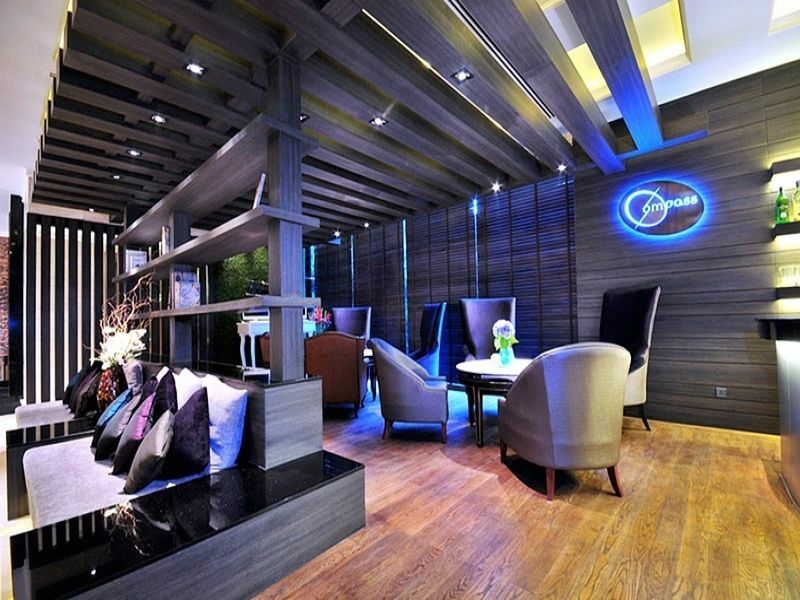 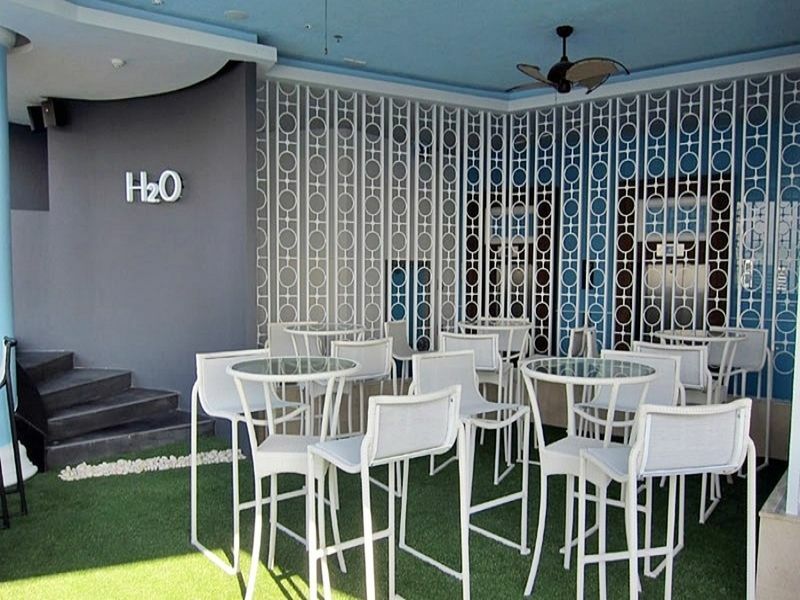 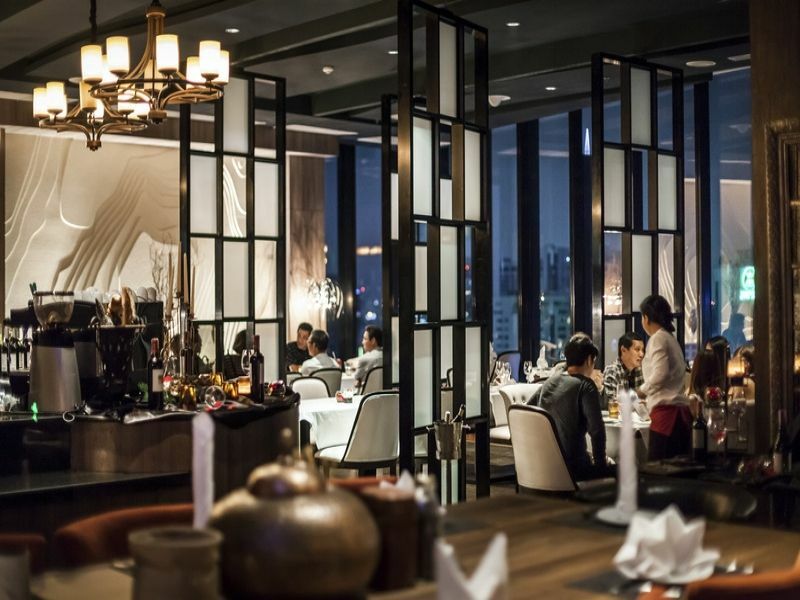 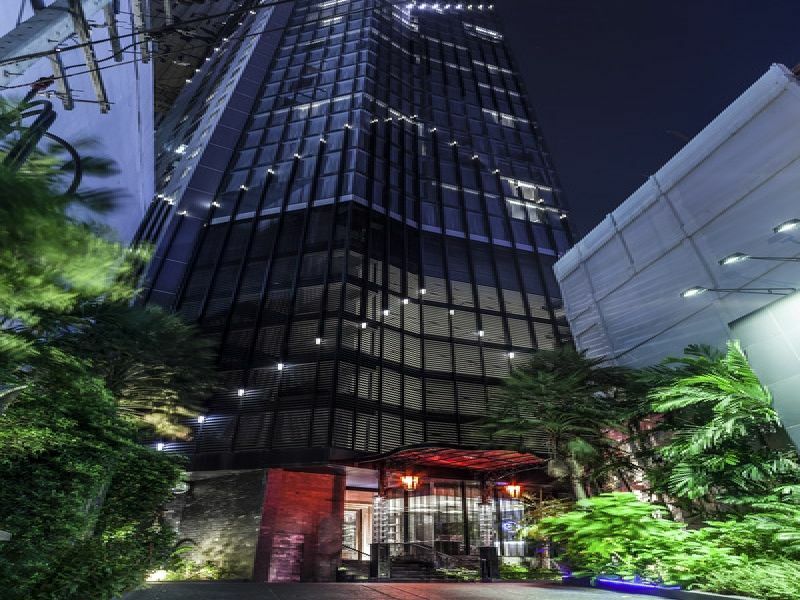 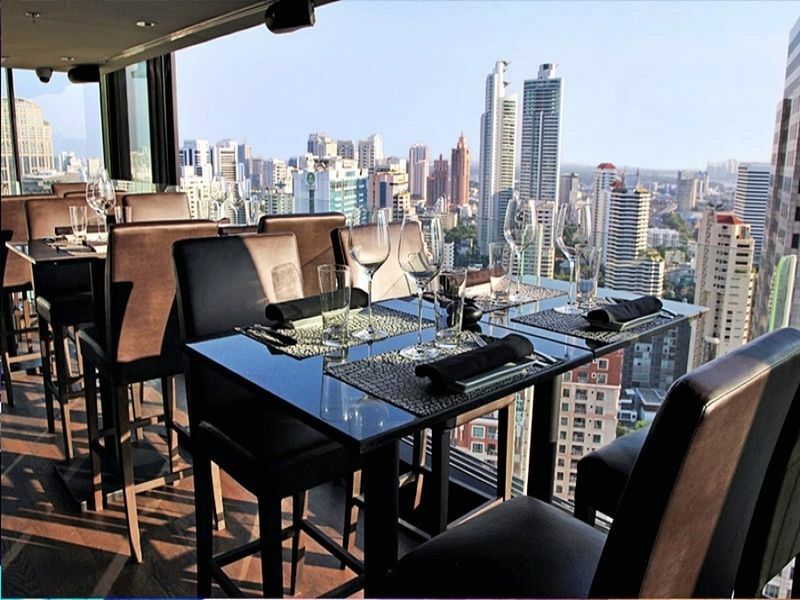 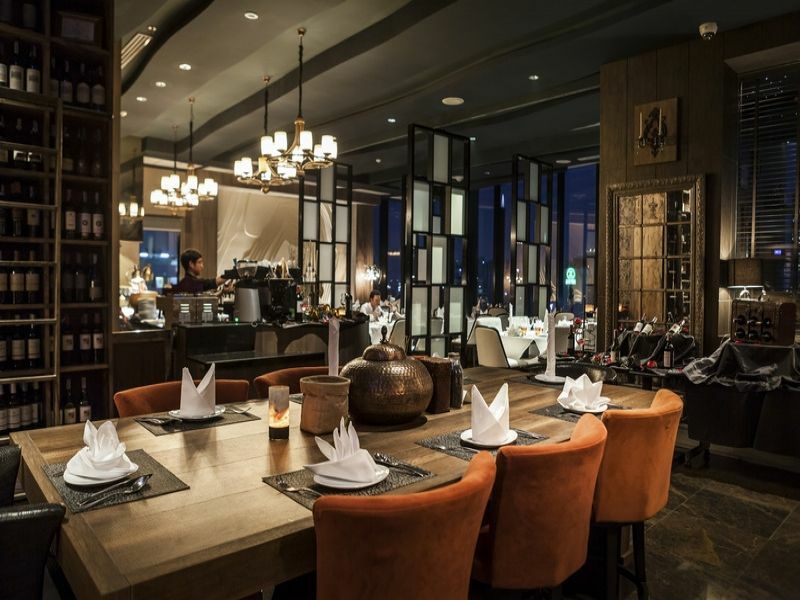 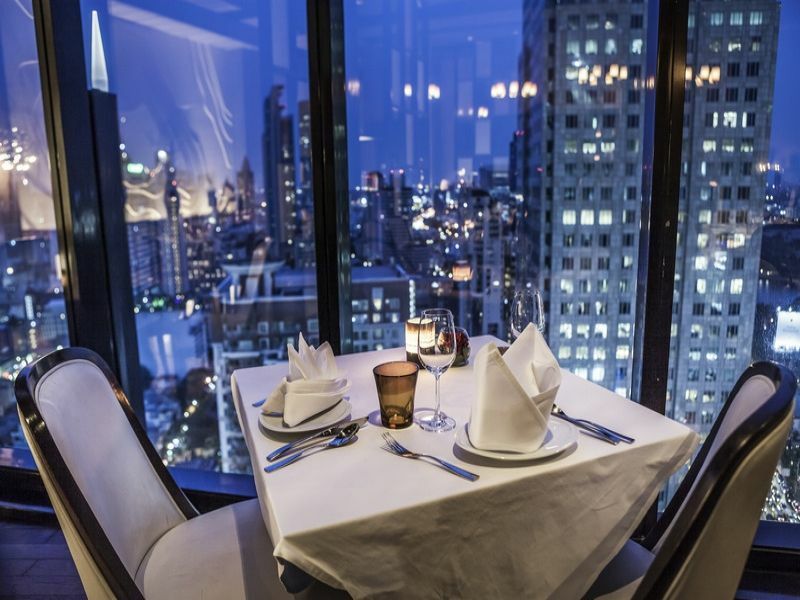 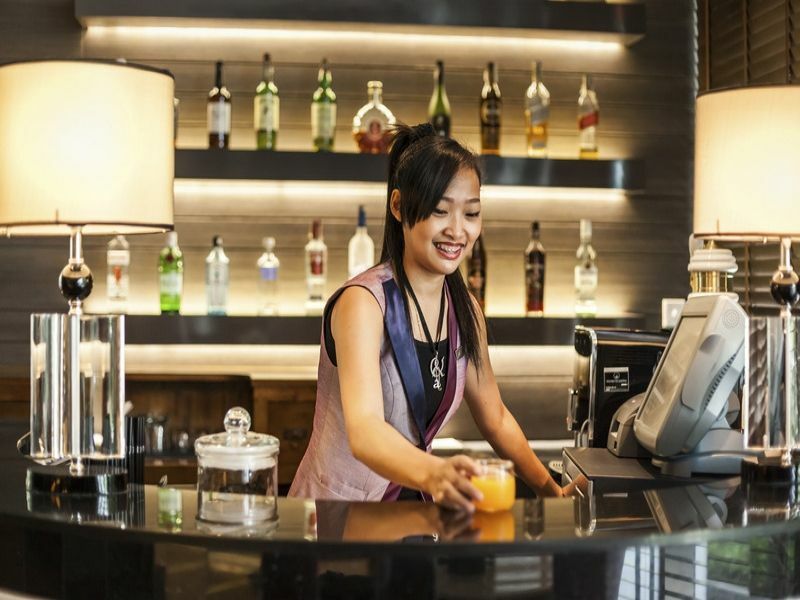 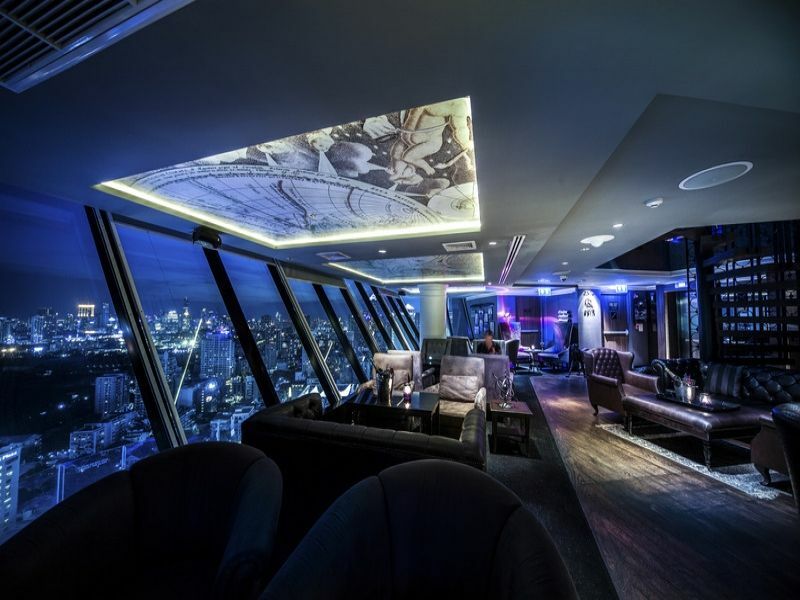 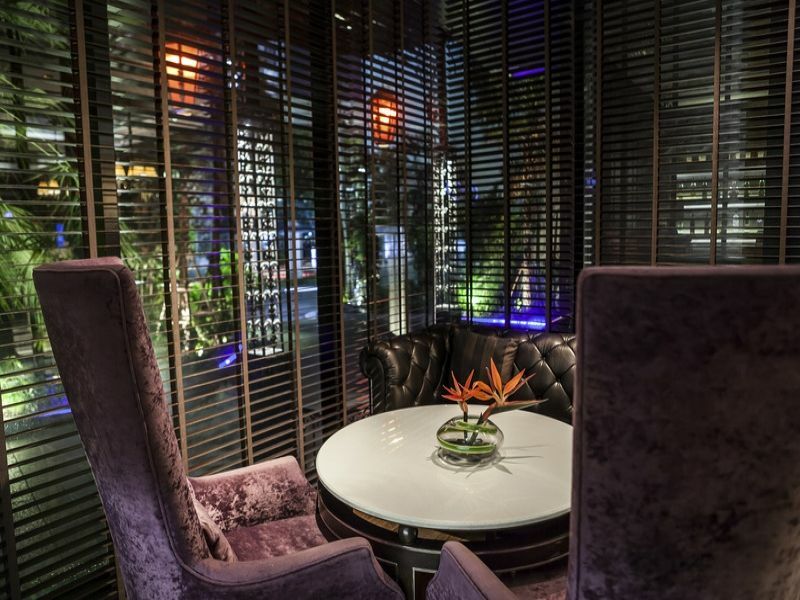 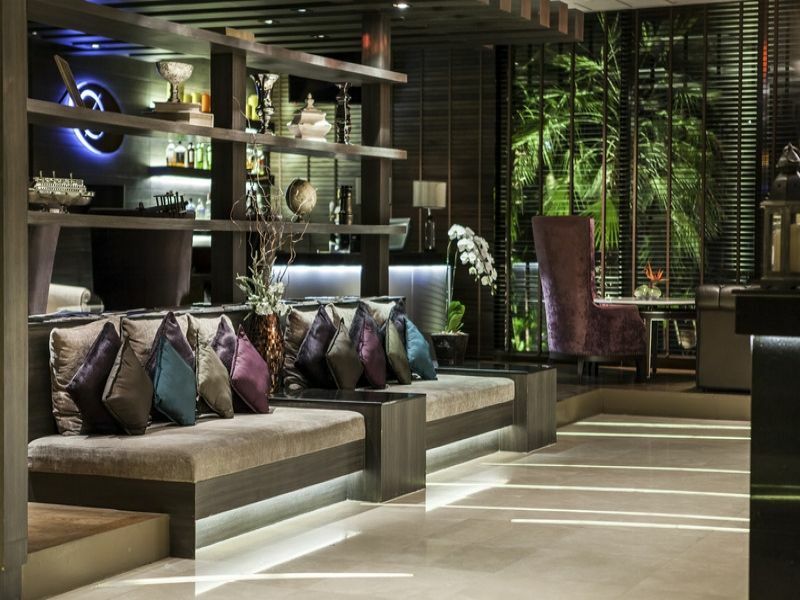 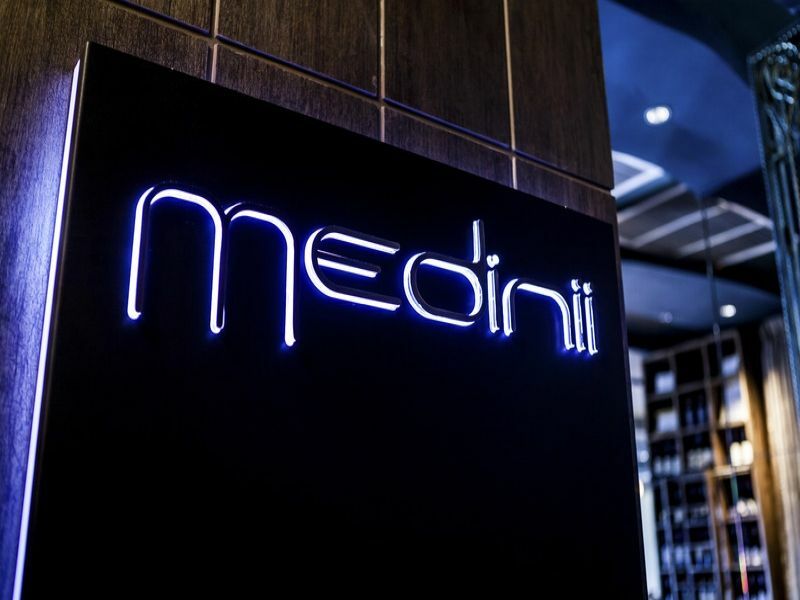 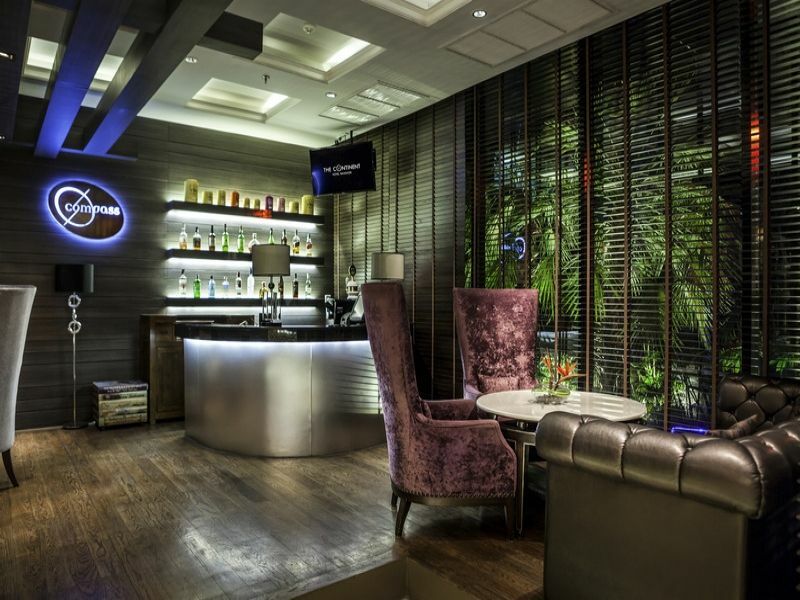 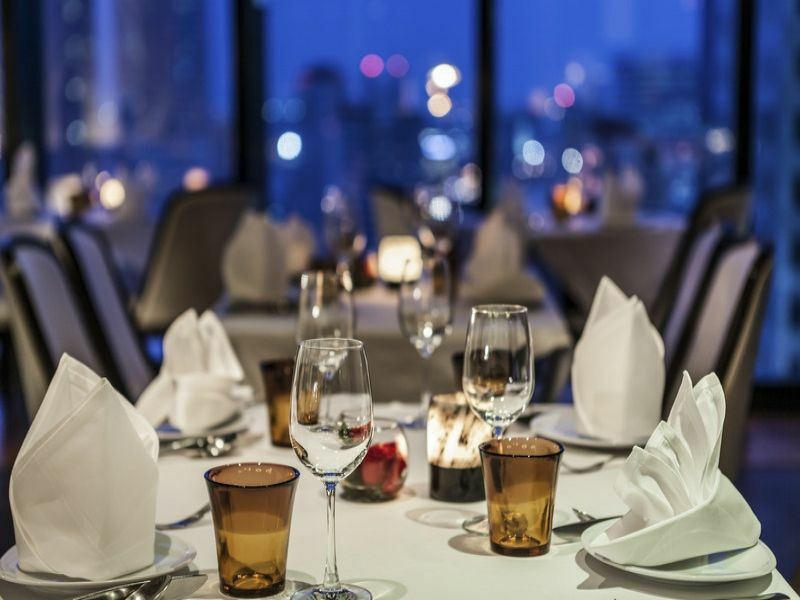 This luxurious hotel boasts a prime setting in the Sukhumvit area of Bangkok. 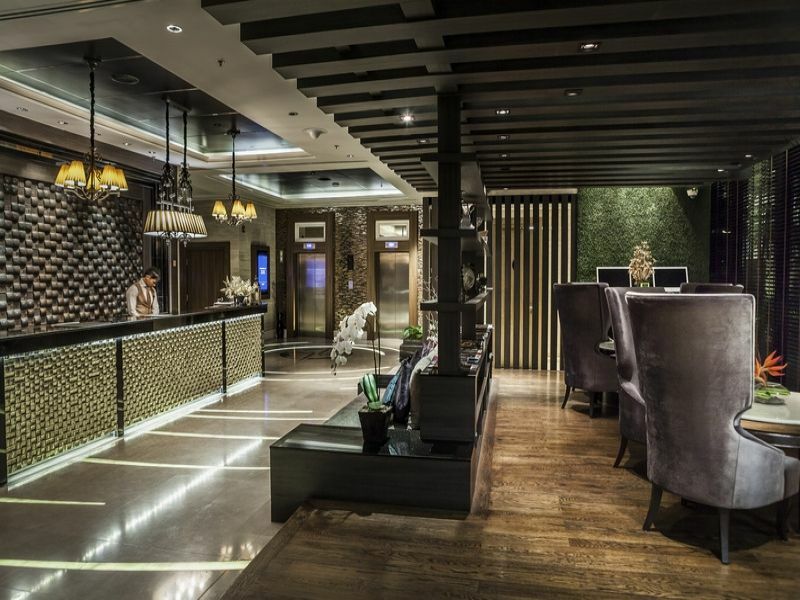 The hotel is ideally situated for guests who are eager to explore the intriguing attractions that this captivating city has to offer. 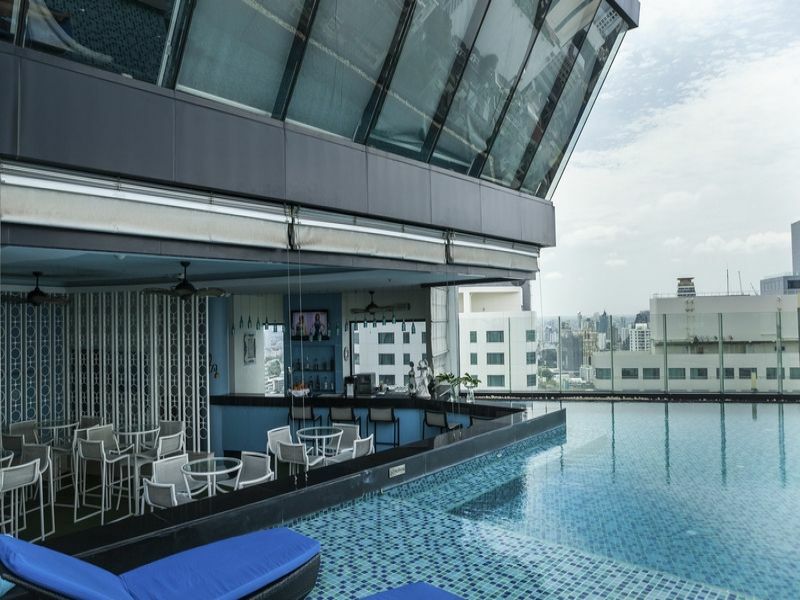 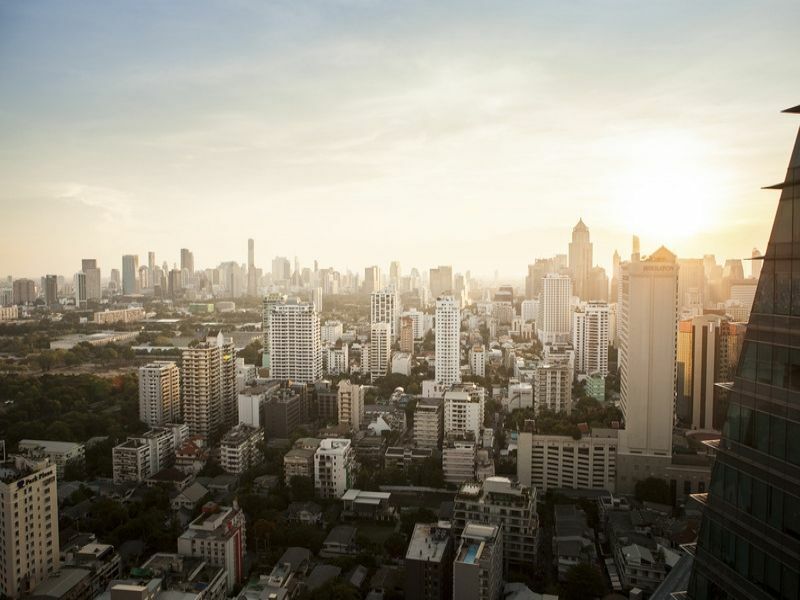 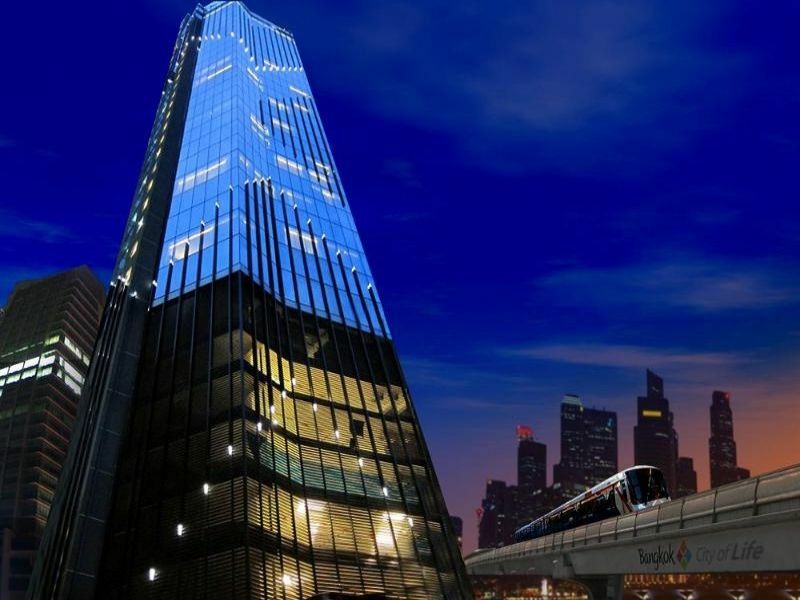 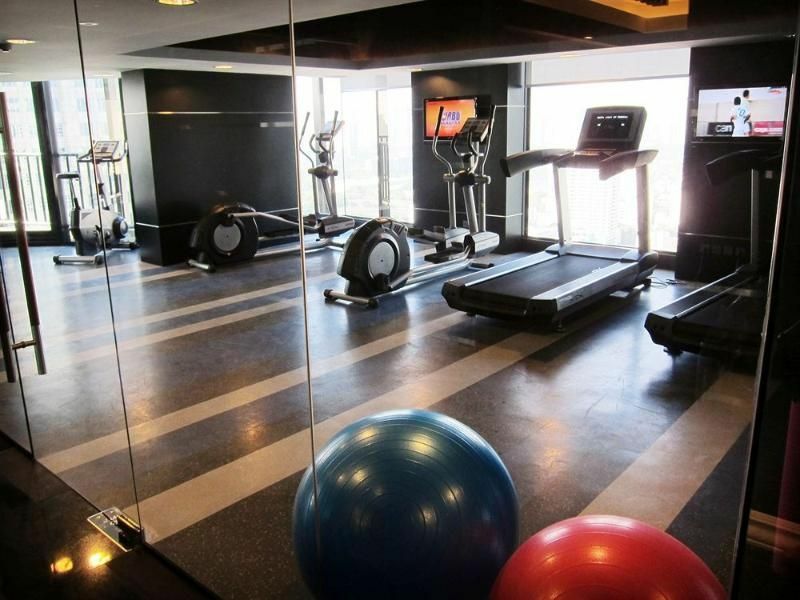 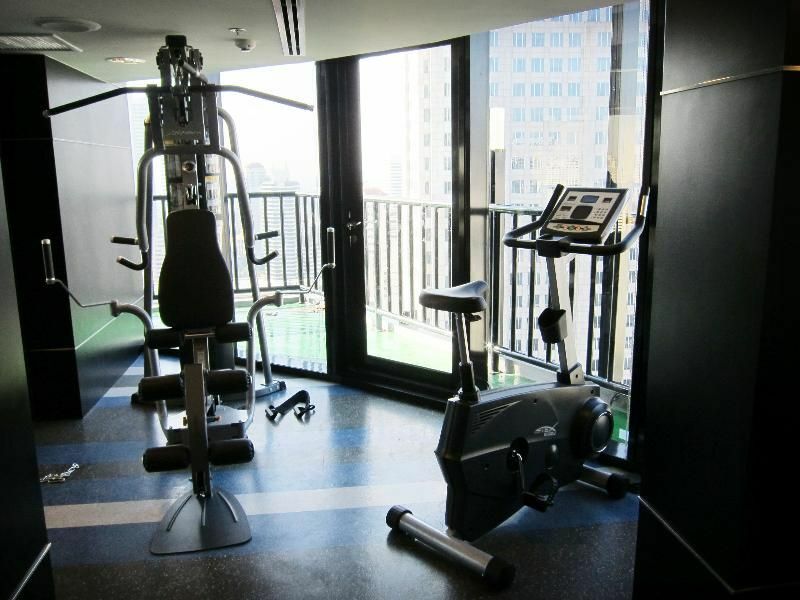 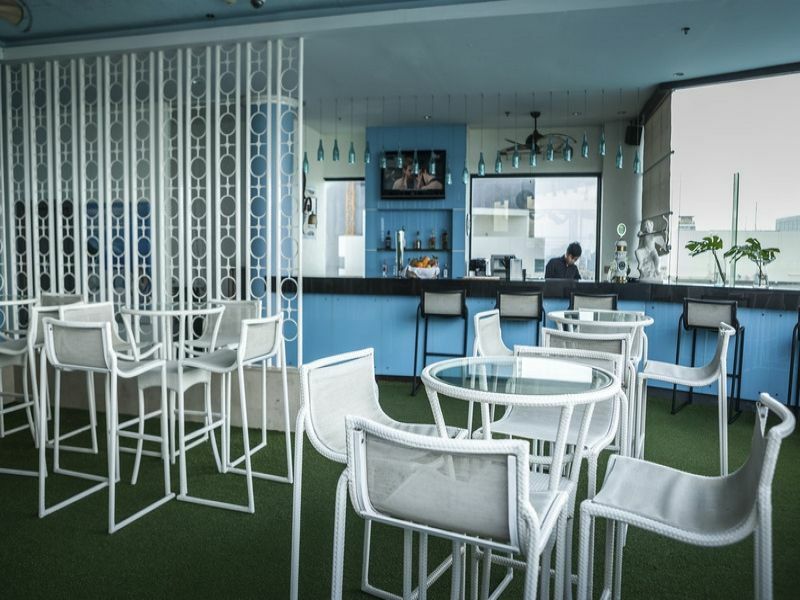 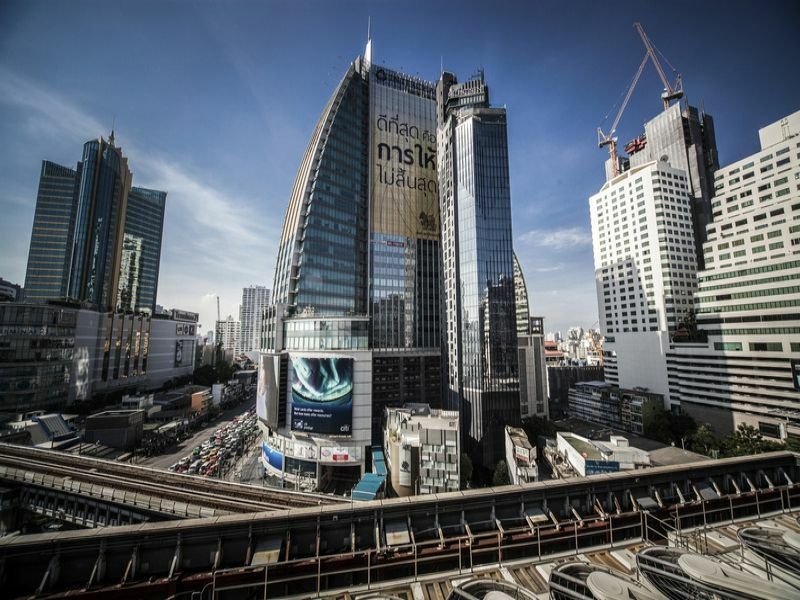 Guests will find themselves just a short walking distance from the Terminal 21 shopping centre, Sukhumvit MRT Subway Station, and Asoke BTS Skytrain Station. 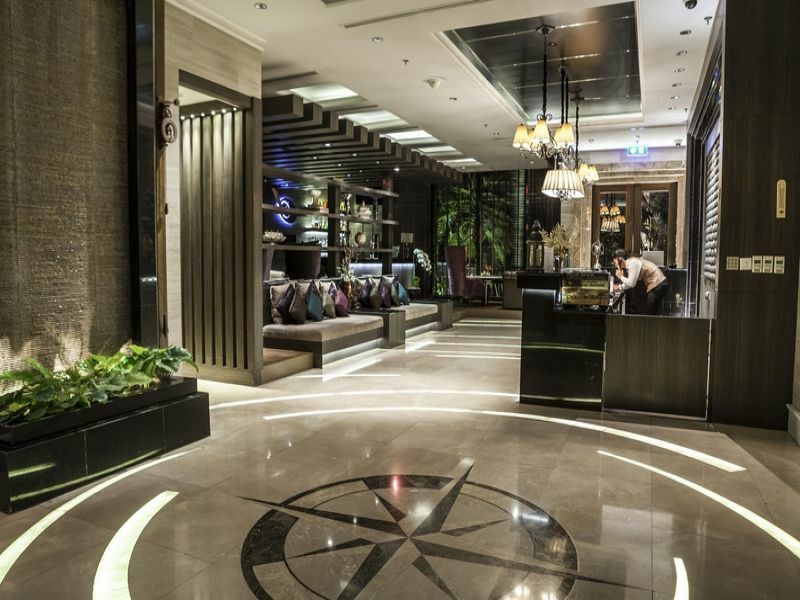 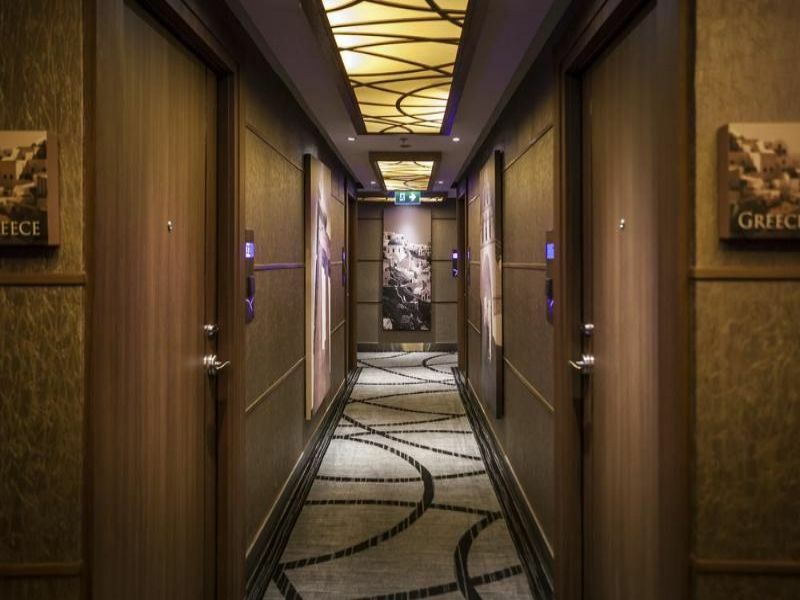 This spectacular hotel welcomes guests with sheer style and elegance. 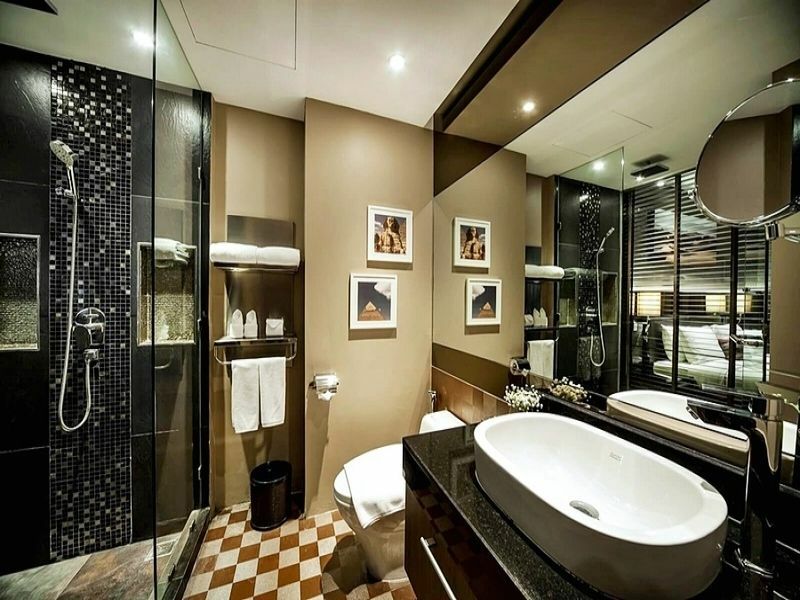 The interiors are sumptuously appointed, exuding elegance and luxury with every turn of the head. 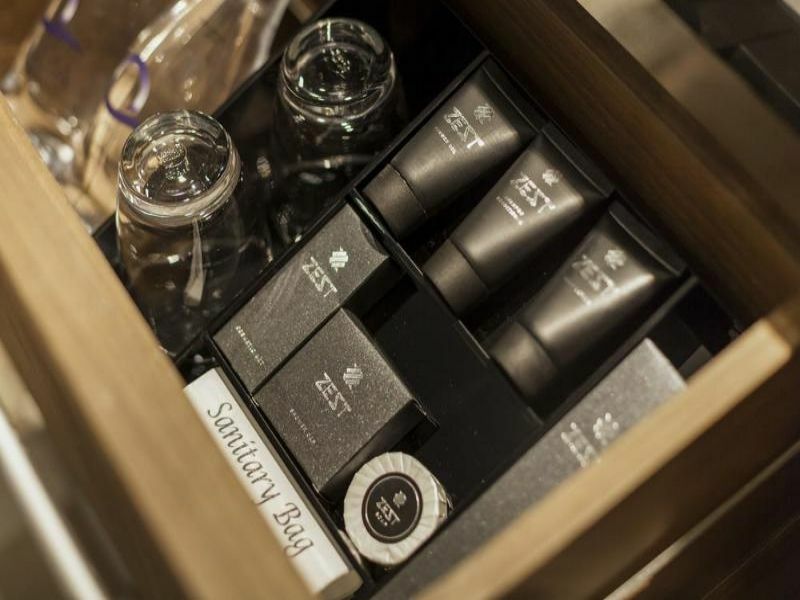 The guest rooms are beautifully appointed, and provide a peaceful cocoon of tranquility and luxury in which to completely unwind. 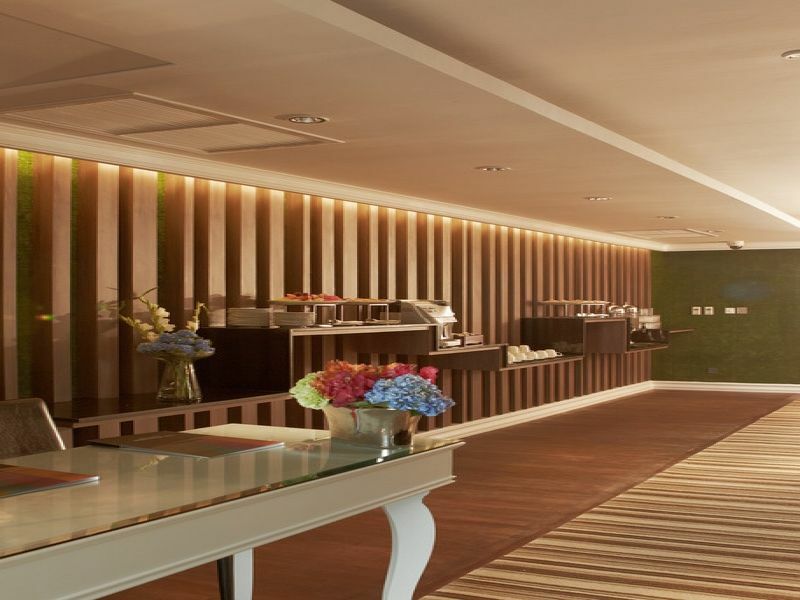 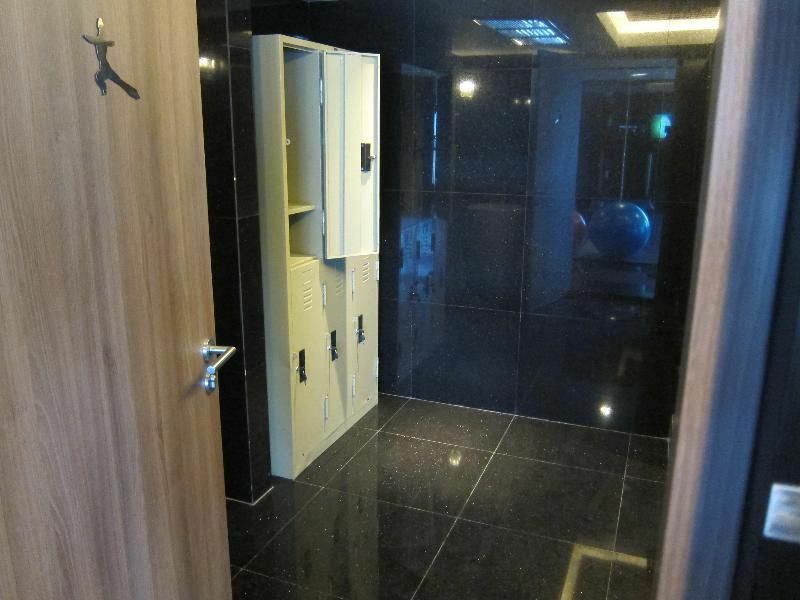 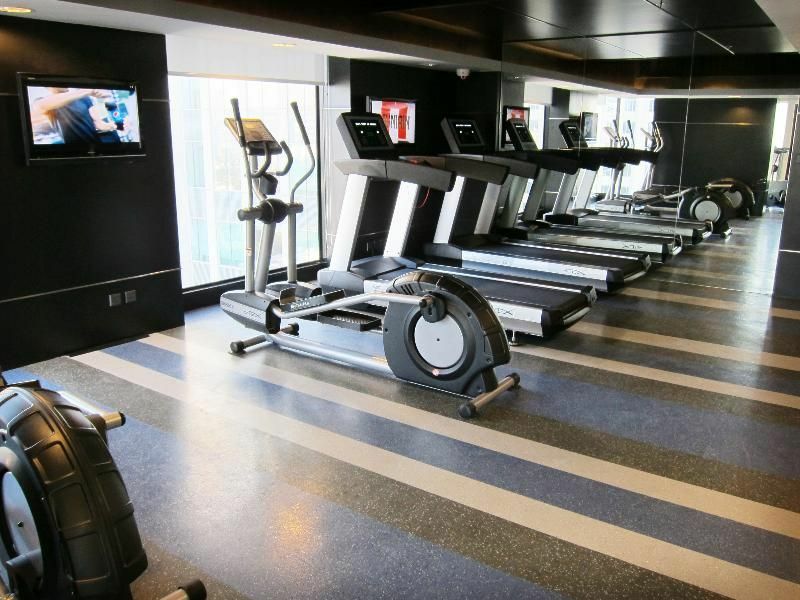 The hotel affords guests access to a number of first-class facilities. 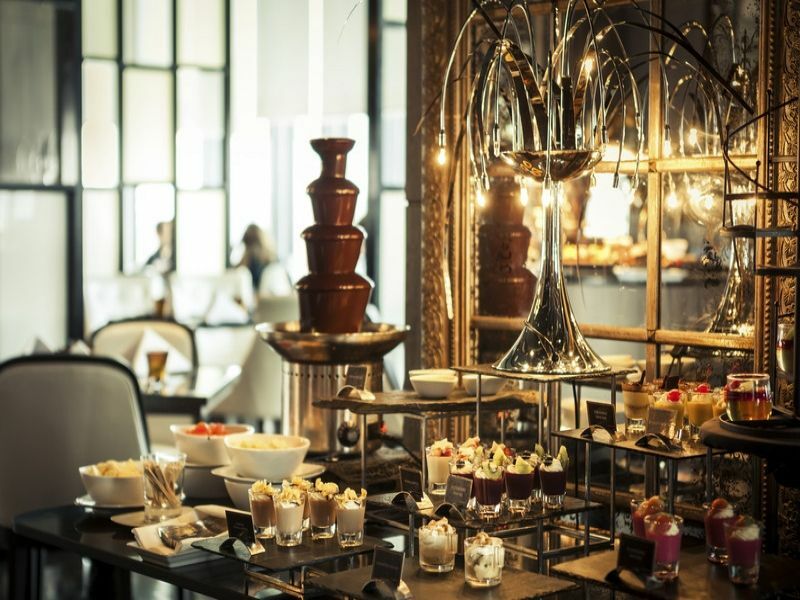 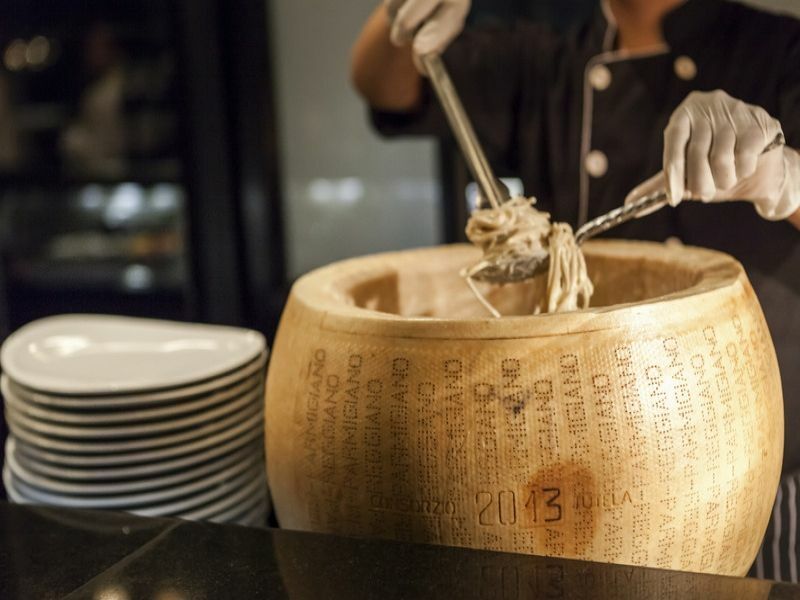 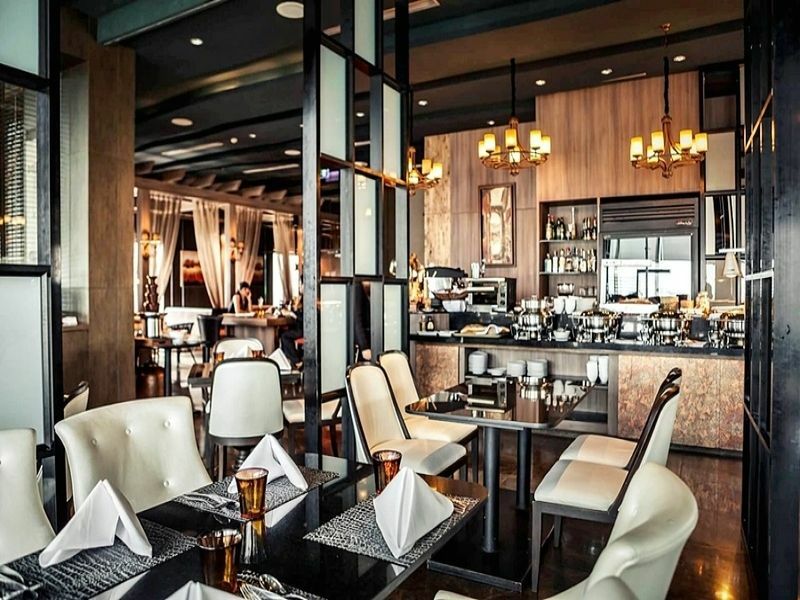 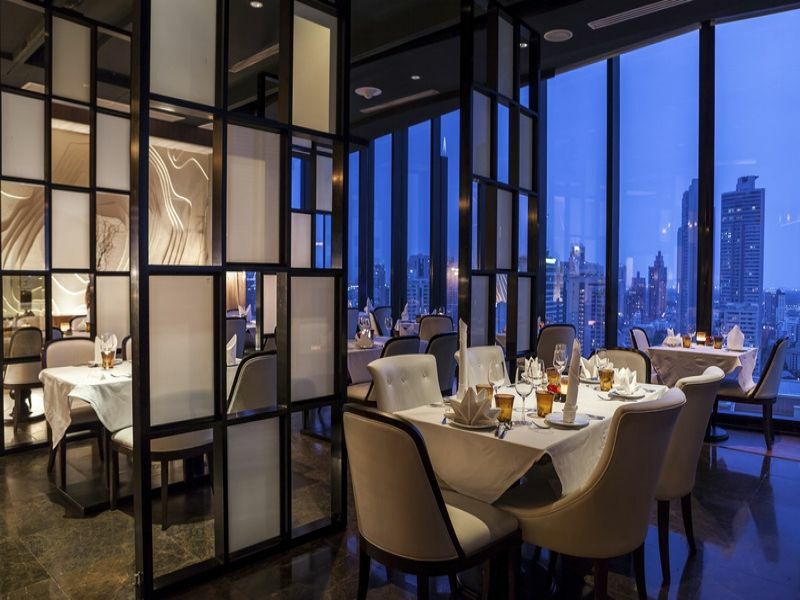 Guests are invited to dine in style amidst the opulent surroundings of the restaurant.